Ana Butze (‘21) is in her second year with The Shakerite. She is currently a Spotlight Editor. As a Journalism I Reporter freshman year, she covered everything from handkerchiefs to a student training to become a firefighter. 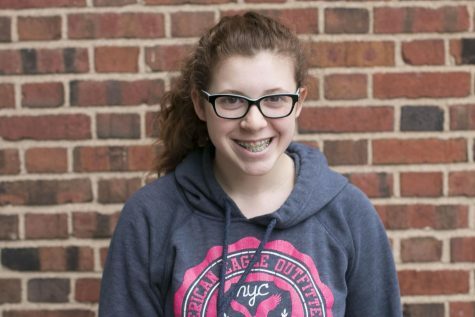 Aside from The Shakerite, Ana is a part of Film Club and Know Abuse, and is a part of her temple youth group. She enjoys listening to music and spending time with her friends and family.